Bukit Mertajam is an area I have yet to explore fully and I look forward to discovering more food places in the next year or so. Besides the tom yam noodles and duck egg char kuay teow, I also checked out a popular breakfast place called Sentosa Corner in Taman Sentosa. A popular item here is the yam rice, judging from the number of bowls on each table. The rice, cooked with yam cubes, dried shrimp and dark soy sauce, was moist and aromatic. 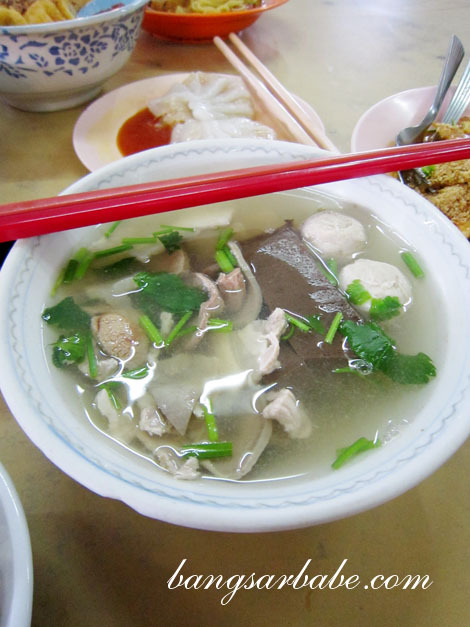 I liked the salted vegetable soup, which came with the rice – it was savoury and tangy with a porky flavour. Next time, I’ll ask them to omit the innards and blood cubes as I’m not a fan. 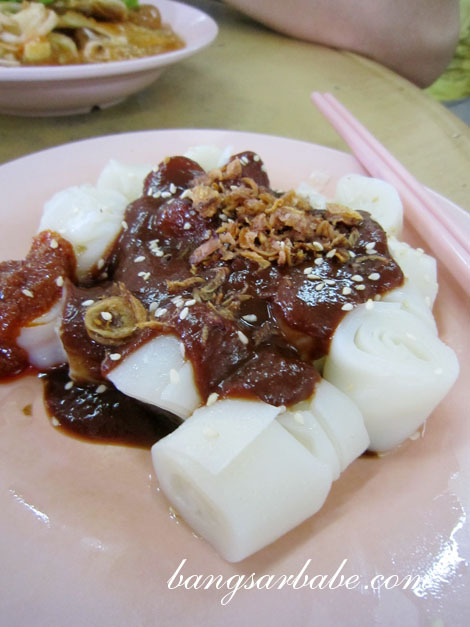 The chee cheong fun was decent, but I like the Penang island version better as the latter has a smoother and silkier consistency. 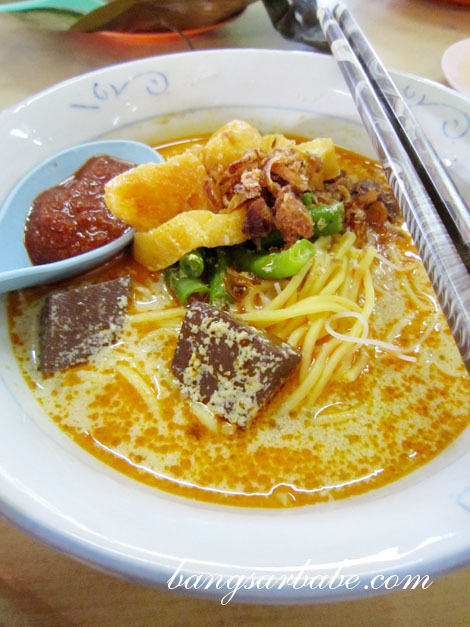 I rather enjoyed the curry mee – the broth was fairly rich with a good balance of flavour. Also, the sambal packed quite a punch. Portion was slightly on the small side so ask for a large bowl if you’re a big eater. 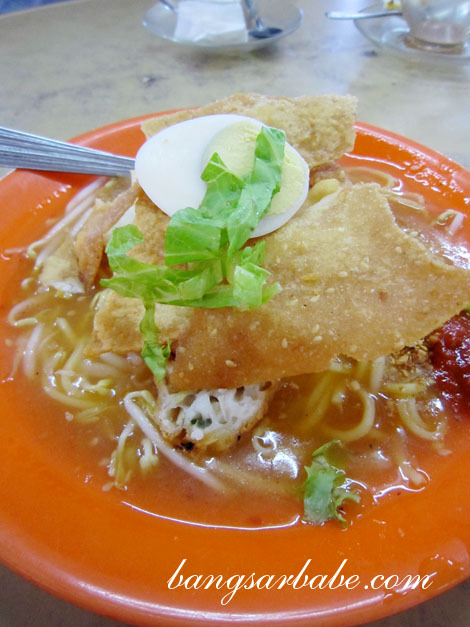 I didn’t care much for the mee rebus; the gravy lacked oomph and the yellow noodles had a strong alkaline flavour. The same applied to the rojak pasembur which had a similar tasting gravy. My mother in-law ordered the chai kueh and otak-otak to try; neither impressed. 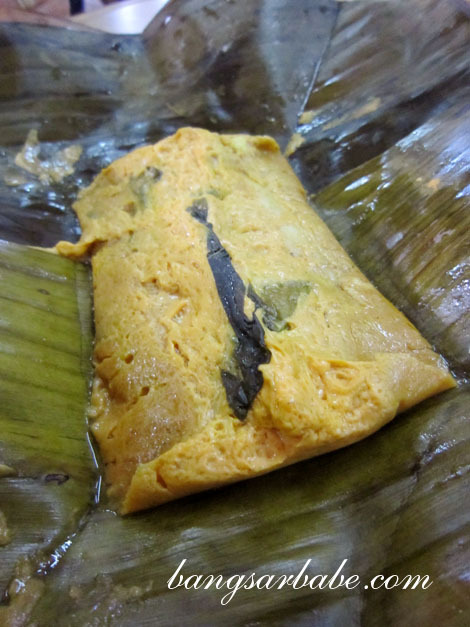 I found the chai kueh skin too thick and the otak-otak lacked aroma and seasoning. Verdict: I only enjoyed the yam rice and curry laksa. The rest were disappointing. 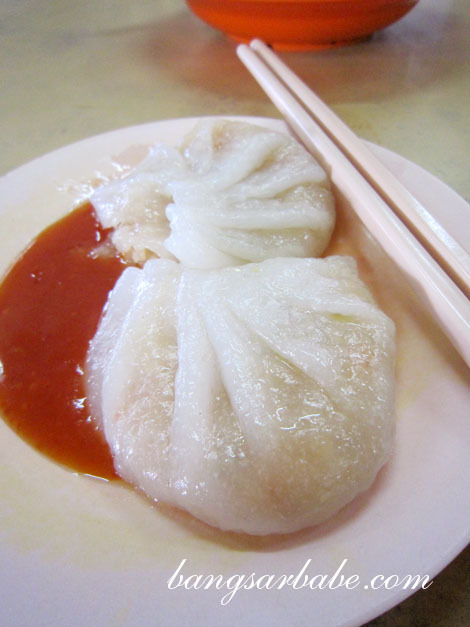 Have not try the bukit mertajam b4.. but I tried the chai leng park, pg. ooh, yam rice sounds like a wonderfully carby combo. Ya lor…so disappointed with it! I’m sure you will. Time to go Penang! 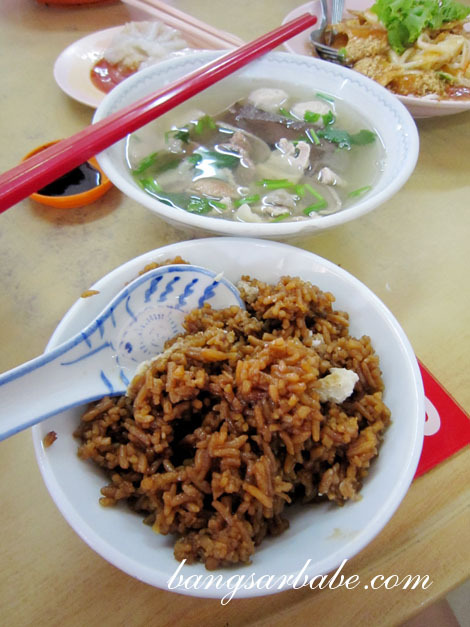 Try this Yam Rice at Selayang – Yummy Yam Rice ~ original recipe form Bukit Mertajam oldest yam rice stall. In BM, you should try for steam rice.